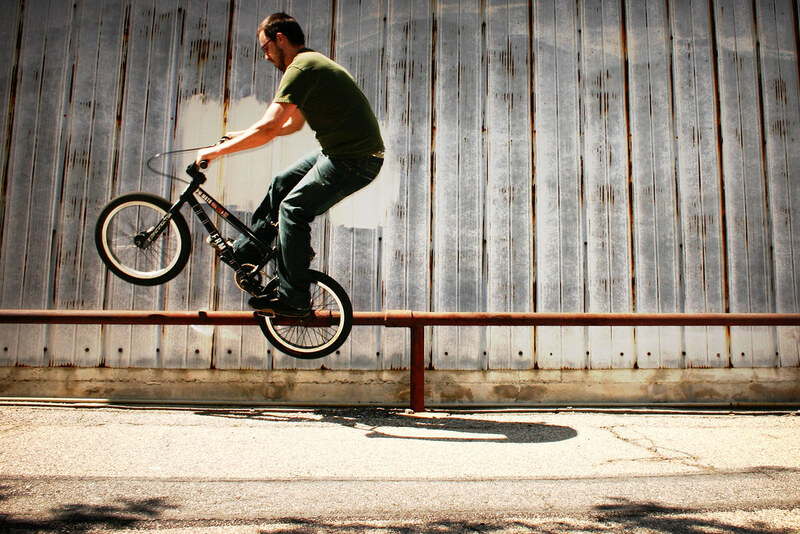 List Rules BMX riders known for their street skills. In the action sports world, there's nothing quite as unforgiving as concrete, which puts the best BMX street riders on another level. As with skateboarding, street BMX is really no joke. Whether you're talking huge handrails, long gaps, or tall stairs, doing this kind of thing on a bike takes guts and serious skill. Considering this, some of the world's top BMX riders fall under the "street" category—and they push the limits of the entire sport every day. So, of all the riders old and new, who are the best BMX street riders of all time? Names like Brian Foster and Daniel Dhers are definitely going to make the list as some of the top riders of their time, but there are plenty others out there. For instance, you also have to consider Scotty Cranmer and Van Homan, and never forget the late, great Dave Mirra. Check out the list of street riders below and vote up the very best.